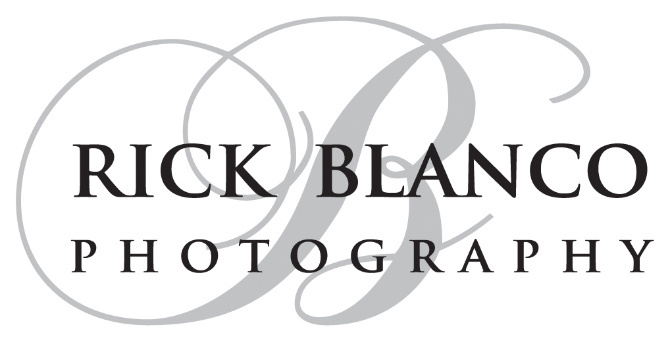 Rick Blanco Photography is full-service studio located in Southeastern Pennsylvania with over 15 years of experience. Whether you are looking to document the love at your wedding, to chronicle the growth of your family, to portray the essence of your brand or showcase your business, or simply to capture beautiful photographs, we can help! Every client is important to us. We make an effort to get to know each of our clients so that we can customize every aspect from taking the photos to printing them to highlight each client’s unique personality. We would love the opportunity to talk with you about your photography needs! Please call us at 610-495-9495 or email us at rickblanco@blancophotography.com for more information.